As ‘Safety Leaders’ we want to make the ever-so confusing topic of car seat safety as simple and as straight forward as possible so that you are free to enjoy family life the way you want. Here’s a handy guide to Australian Road Rules for Child Car Seats and our recommendations for above and beyond safety. Refer to your State specific Road Laws Guide as there may be minor variations. Must be secured in an approved, properly fastened and adjusted, rearward-facing child car seat. 0 – 12 months approx. 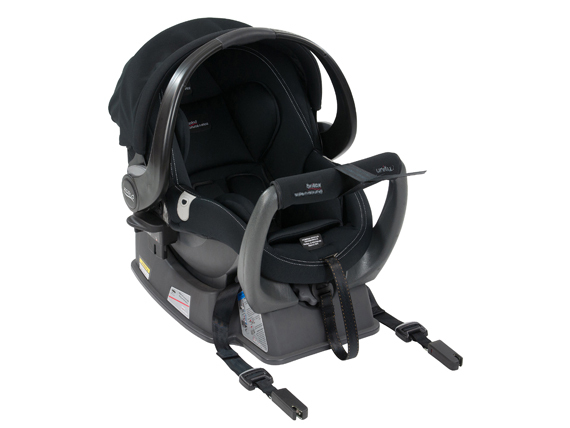 Must be secured in an approved, properly fastened and adjusted, rearward-facing child car seat or a forward-facing child car seat with an inbuilt harness. 0 – 4 yrs approx. 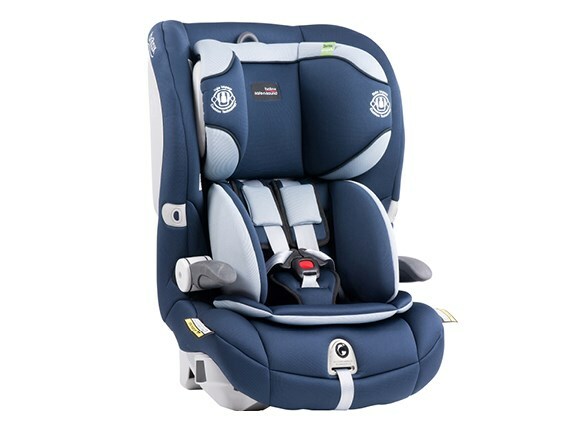 Must be secured in an approved, properly fastened and adjusted, forward-facing child car seat with an inbuilt harness or an approved booster seat which is properly positioned and fastened. 6 months – 8 yrs approx. From 7 years of age children can travel in a car secured in either a booster seat or the car’s adult seat belt. 4 yrs – 10 yrs approx. Shoulder height markers make it easy for parents to determine if a child car seat is suitable for their child and when the child needs to move to the next child car seat. 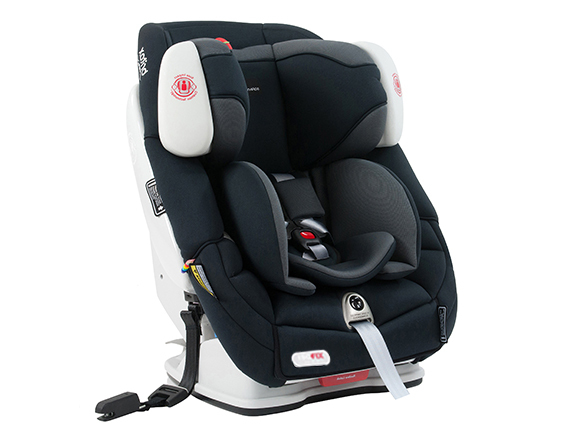 Height Markers, located on the inner side of the seat, prompt parents and carers to ensure their child’s seats, and associated harnesses, are moved or adjusted at the right stages of the child’s development to maintain optimised safety. Is my child too small for this child car seat? Is my child too big for this child car seat? 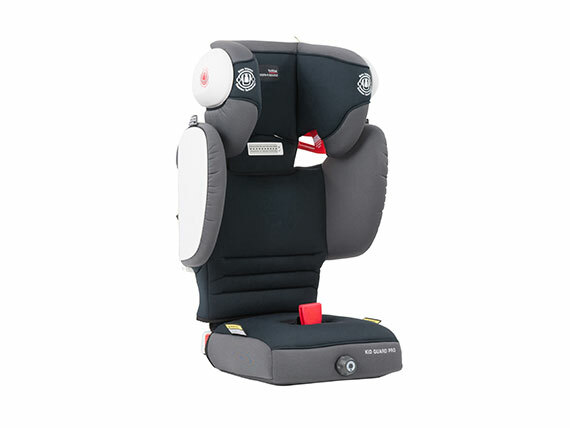 On some child car seats shoulder height markers will determine when the child needs to change position or change to the next mode. Why Is SecureGuard™ So Important For Your Child's Safety?